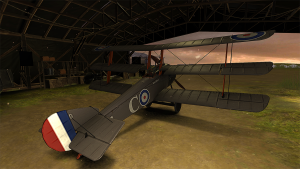 Building on the very successful first Ace Academy app, the Canada Aviation and Space Museum launched, in partnership with SEED, another First World War App — Ace Academy: Black Flight. To create this innovative and engaging experience, the Museum merged its historical research and interpretation expertise with the interactive genius of SEED. 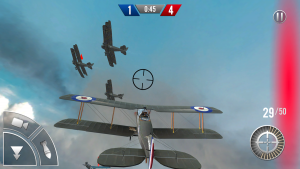 The cutting-edge result, Ace Academy: Black Flight, combines the personal mobile device platform with 3-D interactivity and gamification to deliver one of the most historically accurate games available for mobile devices. 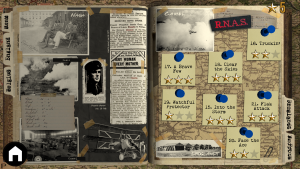 The narrative of Ace Academy: Black Flight is inspired by the operational history of No. 10 Squadron of the Royal Naval Air Service, or Naval 10. Black Flight refers to a Squadron group, led for a time by distinguished Canadian aviator, Raymond Collishaw (1893–1975). The game tells an engaging story about the Squadron through the eyes of a fictional member. 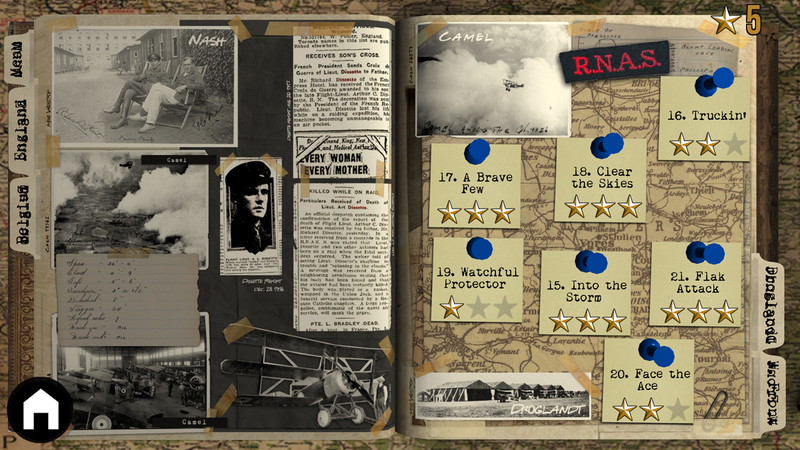 The narrative and missions were integrated into the game’s interface through a scrapbook. 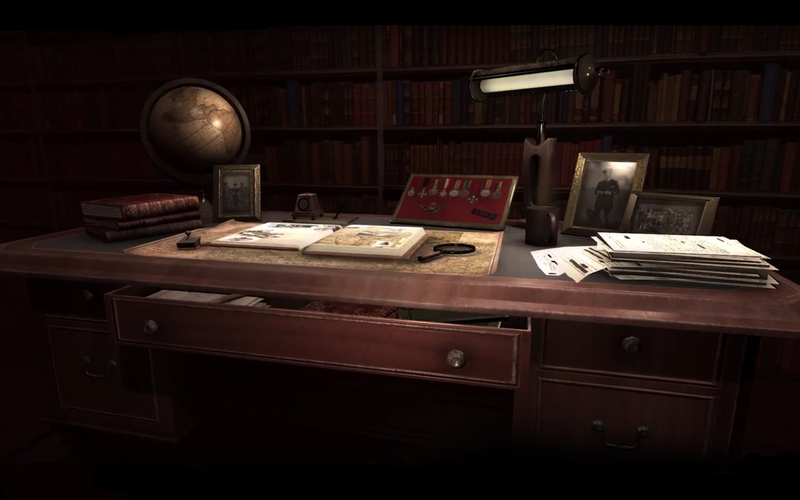 Small artifacts, maps, and photos were used to give a sense of authenticity. It was important to the Museum to feature Canadian airmen who served with Naval 10. The need for a short but powerful narrative limited the number of actual pilots who could be mentioned, and choosing who to include was difficult. Our decisions were based almost entirely on when and where they served, rather than their skills or length of time on the frontlines. Every effort was made to remain true to the technology available at the time. 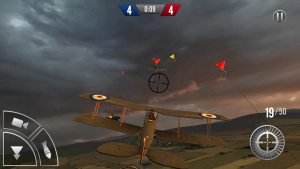 Users can upgrade engines and weapons with limited but historically accurate choices. The offered paint schemes are accurate, although users are free to create their own as well. The requirements of a mobile game differ from those of our typical products. 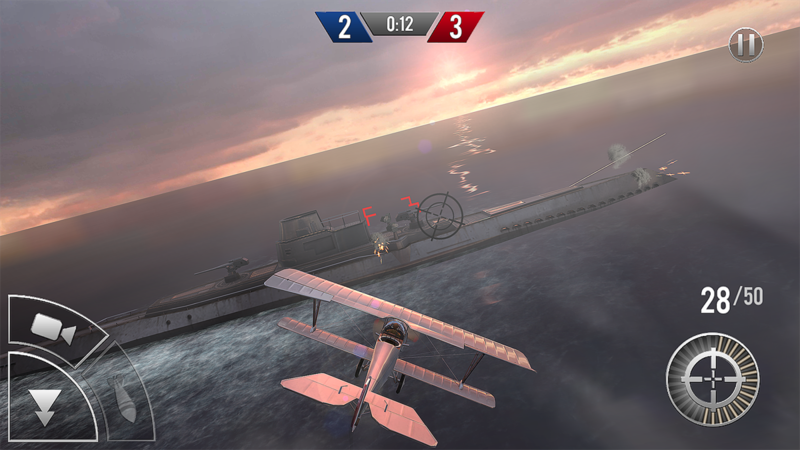 While every effort was made to remain true to the operational history of Naval 10, liberties have been taken to support the playing experience. For example, it was impossible to re-create a specific Squadron mission. Whenever possible, however, the missions in the game are based on those typically undertaken by Naval 10. Some missions are entirely fictional and were included for diversity of gameplay. Every effort was made to reflect the areas over which Naval 10 actually patrolled and fought, whether the mission was fictional or not. 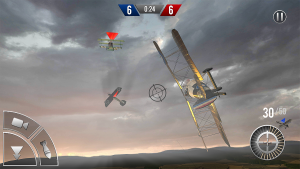 The player will go through 4 levels with 36 missions which range from dogfighting in the air to attacking targets in the water or on land. The environments go from summer to winter scenes. All were computer-generated imagery (CGIs). 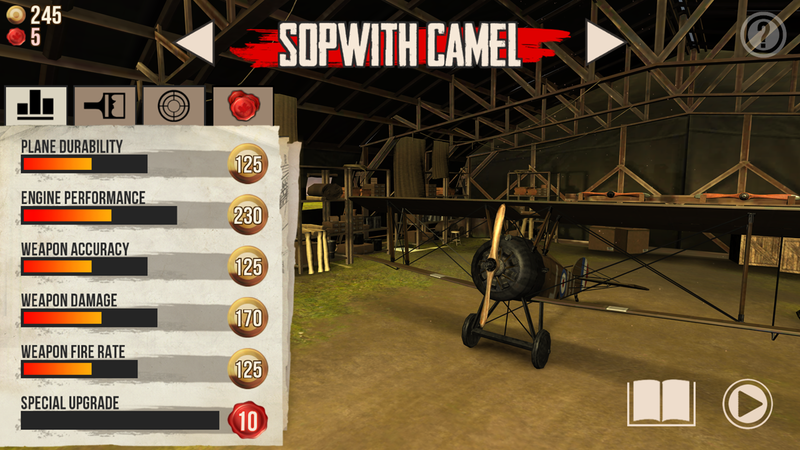 The difficulty increases as the user goes from level to level. 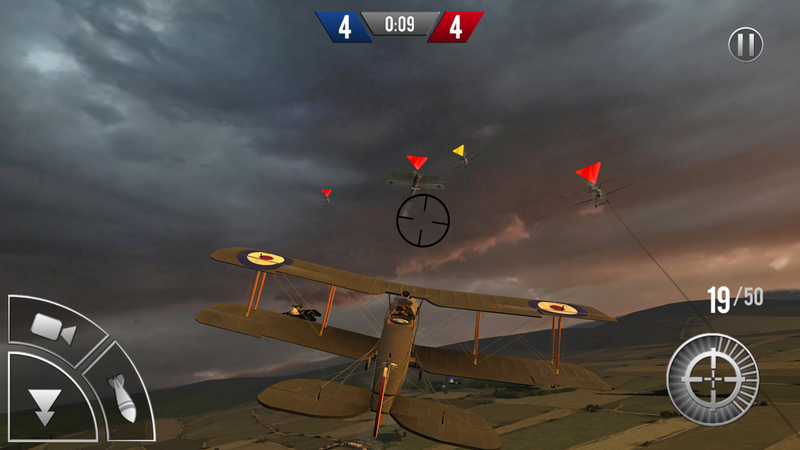 The aircraft’s behaviour was modified based on their actual flying characteristics. Here are some examples of some of the missions and environments. Since its launch in mid-December 2015, Ace Academy: Black Flight, has been downloaded over 50,000 times, in over 172 countries. The First World War, although a time of destruction and great loss of life, was also one of innovation, on and off the battlefield. Aviation was barely 11 years old when the war broke out, and the notion of war in the air still seemed like science fiction. 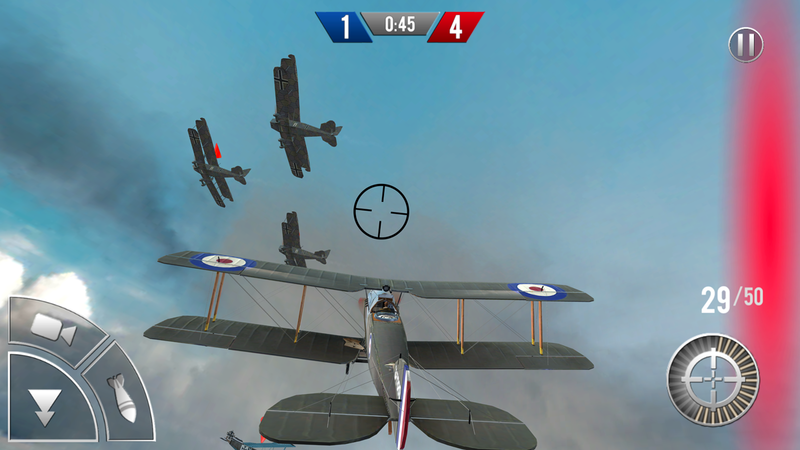 Aviators of the First World War developed tactics and manoeuvers that later formed the basis of aerial combat. 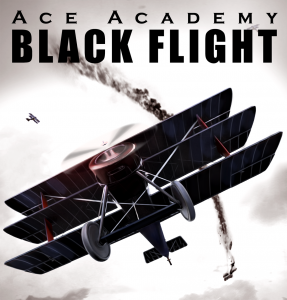 Ace Academy: Black Flight aims to share, albeit in a small way, some of that experience with modern audiences. Ace Academy: Black Flight takes museum apps beyond the era of the digital audio guide and typical museum applications, entering the world of gamers and engaging with a new audience. 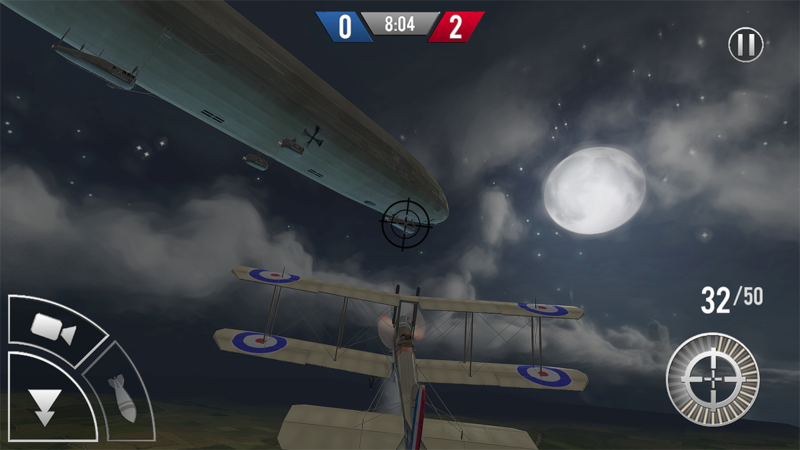 Applying principles of gamification and combining them with historical information, the museum is connecting audiences with history and its collection using the tools of the 21st century digital natives.